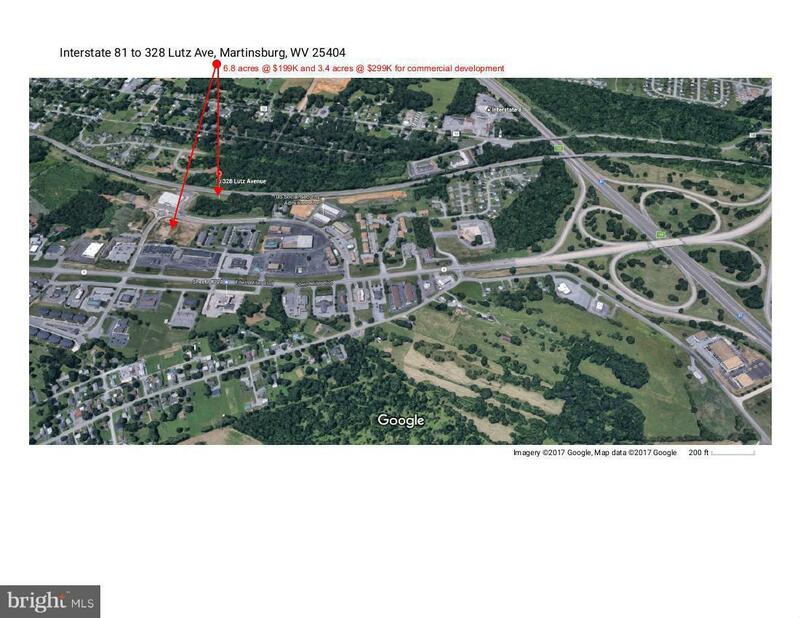 3.4 ACRES FOR COMMERCIAL DEVELOPMENT OFF EDWIN MILLER BLVD. ONLY $299k! Public utilities to site, surrounded by established retail/office. Ideal for shopping plaza, restaurants, offices, hotel, or combo of all! Excellent development or land bank opportunity. Immediately off Edwin Miller Blvd, less than mile from I-81 Exit 16E. Also 6.8 acres for $199K available. Buy together for better deal!